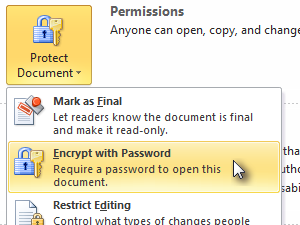 You can lock your MS Office documents with a password if you don't want other people opening it. 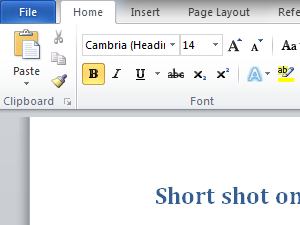 Open a document you want to lock up. 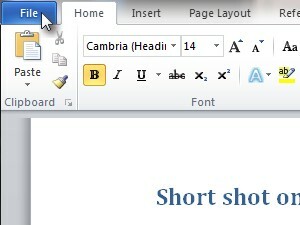 You can lock Word, Excel, PowerPoint and other MS Office documents. In the menu click File. 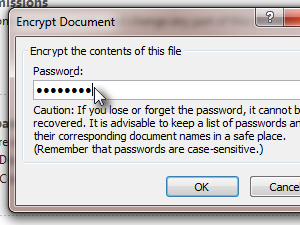 Click Info, click Protect Document and choose Encrypt with Password. 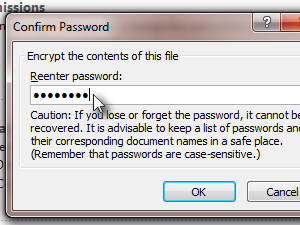 Enter a password and don't forget it! Enter the password once more and click OK to confirm it. 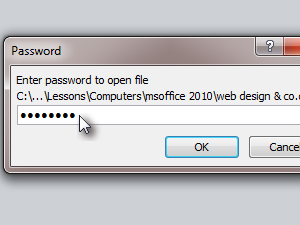 So the next time you or anyone else tries to open the locked document they must enter the password first.